“I am gonna do this...I’m gonna fix this...I am gonna do something. It’s gonna be huge, and you guys are going to fight me on this...but I am crazy about you [Lakotas]. I can’t stop,” declares Jacob Helvick [Wanbli Ceya], an Oglala from the Pine Ridge Reservation. I first spoke to Wanbli over Facebook Messenger via an introduction from a mutual friend, Reuben Fast Horse. At first, I wasn’t sure what to make of our conversation. Although Wanbli's exuberance was refreshing, it seemed almost too good to be true. I remember thinking, I get that. I, too, am an artist and a passionate person. I believe in causes and fight for them with all that I am; so in that moment, I knew I would enjoy the opportunity to work with this young man. A few months ago, Wanbli traveled to our office from Pine Ridge to discuss things we could do together. Meeting him face to face reaffirmed my thoughts about collaborating. He is gracious, intelligent, and motivated, but most importantly, he loves his people and wants the best for them. 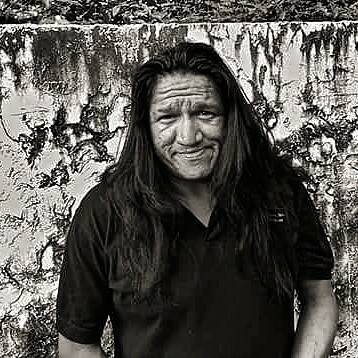 He believes that everything about being Lakota shines through when a Native embraces his traditional thoughts and ways. He is not the only Lakota to affirm this, but convincing Natives and non-Natives of this concept is harder than it may seem. Maybe this is because society as a whole operates in constant motion and looks for “the next best thing” to make life easier, not harder. Living like a true Lakota, a traditional Lakota, entails hard work, effort, and fortitude. Wanbli explains, “A lot of things come hand in hand when it comes to living and loving like a Lakota. There is an undying love that our ancestors had for us that gave us the opportunity to still be here.” Because of their sacrifices, Wanbli believes there is a way to be whole again. This is not a new concept; in fact, other leaders and organizations aim for similar ideals. At present, Wanbli wants to explore his musical and literary talents. His debut album: tempo features an Oglala wolf puppy as the main character. This wolf puppy leaves a situation that is very detrimental, traumatic, and unhealthy—managing to escape to a place where there are more like him; there, he falls in love. The goal of his album is to encourage the people, young and old, “to become the relentless Lakotas they are designed to be.” He desires to give them hope to rise up and begin a new life. In the future, Wanbli plans to develop a traditional living community where residents would speak Lakota, live in sustainable tipis, practice ceremonies and traditions, and survive off of the land. Lofty? Yes. However, when visiting the reservations, a person may come to realize that perhaps a village of this type might really be a solution. Of course, modernizations would have to be made to an extent, but the idea has merit. It asks people to own their heritage and become a part of a community in a whole new way. The village would be founded under the Lakota principle of being one with the earth and her resources. By naming the village "Mní,” Wanbli honors that the traditional ways of his people are as essential to their lives as water is to all life. 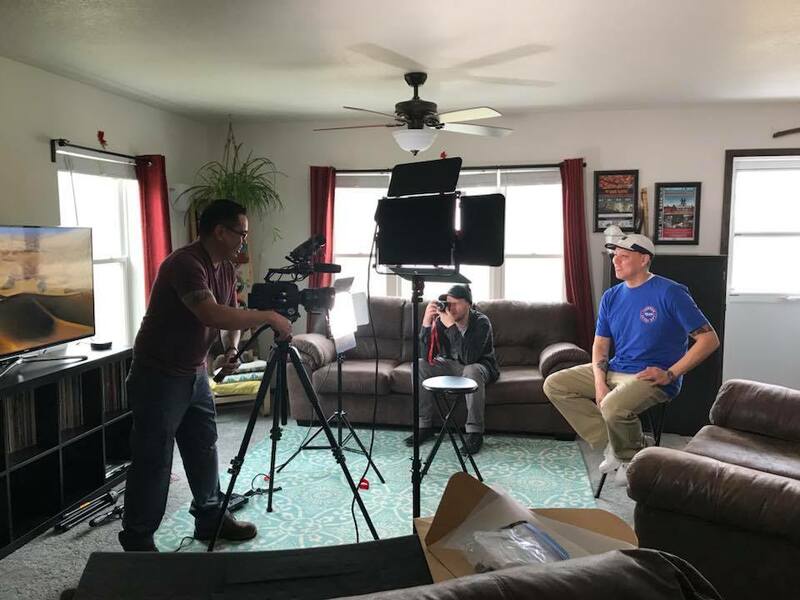 Wanbli represents a growing group of young Native Americans who are not only thinking about solutions but also are willing to make those solutions a reality. We support Wanbli, aka “Wolf Puppy,” in his efforts and look forward to seeing his dreams become a reality. To listen to his music and poetry, visit his Sound Cloud at https://soundcloud.com/wanbliceya. At Native Hope, we seek to assist Wanbli by promoting his ideas and partnering with others who have a similar vision. 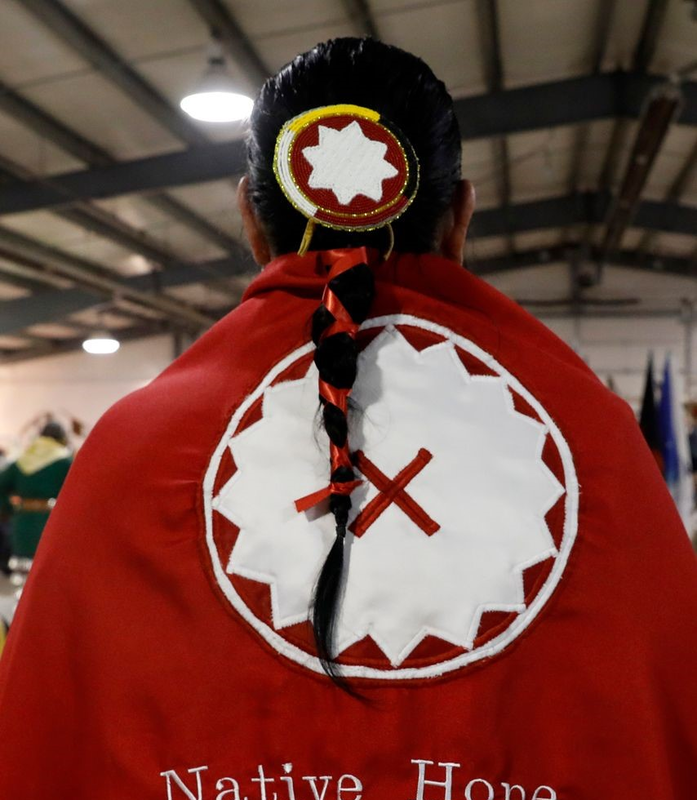 We invite you to join us in empowering the next generation of Native youth by becoming a part of The Circle of Hope, a community of people who are committed to supporting Native Americans and investing in their future.